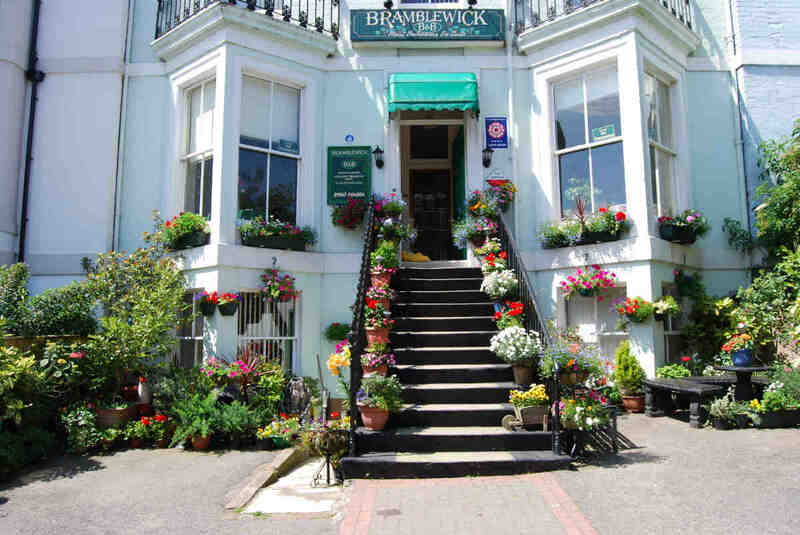 Bramblewick Guest House is located a short walk to the sea, harbour, museums, shops and restaurants. We offer superb B & B accommodation with parking and have recently received the Silver award from “Visit England” for the high quality of bed and breakfast accommodation. We feature delightful en-suite rooms, a cosy guest lounge, elegant dining room and extensive breakfast menu including fish from a smokery across the harbour. Bramblewick is an ideal base from which to explore the heritage-rich streets on foot. 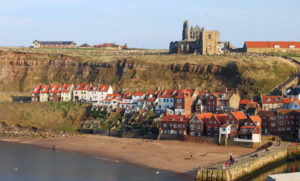 You can also easily venture into the nearby North Yorkshire Moors by car, train and bus, experiencing the breathtaking views, the villages from the famous Heartbeat TV series and the nostalgia of the North Yorkshire Moors steam railway. Parking is usually no problem. We provide parking for up to three cars on our forecourt and there is also a dropped kerb giving us an additional two car parking spaces outside the property. Additional on -street parking is available on surrounding streets at a minimal cost (£1.00 per day with scratch card obtainable from us). There is also ‘Pay and Display’ car parking a short stroll away.